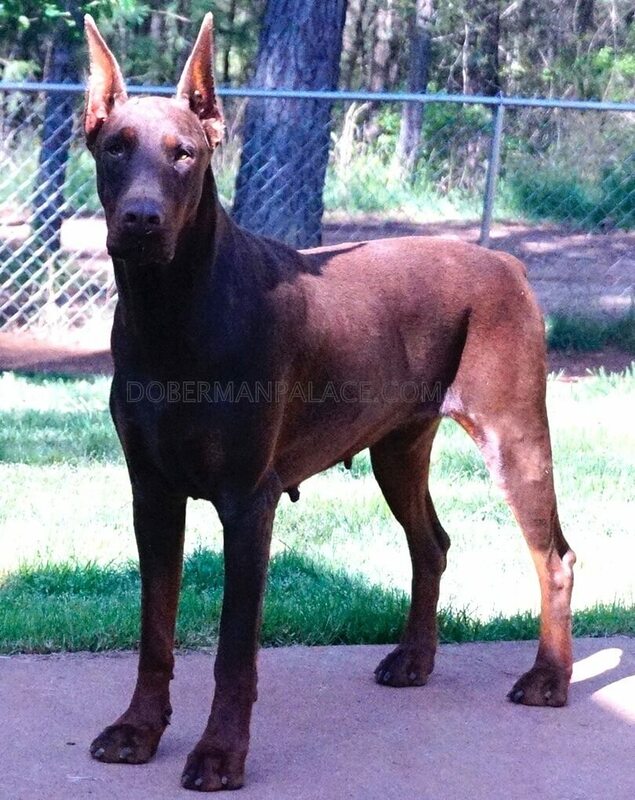 Since 2010 we have carefully selected Doberman Pinschers who are the best to be bred. 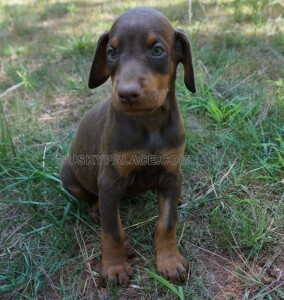 We look at the pedigree, color of the dog, champion bloodlines, and the health tests. 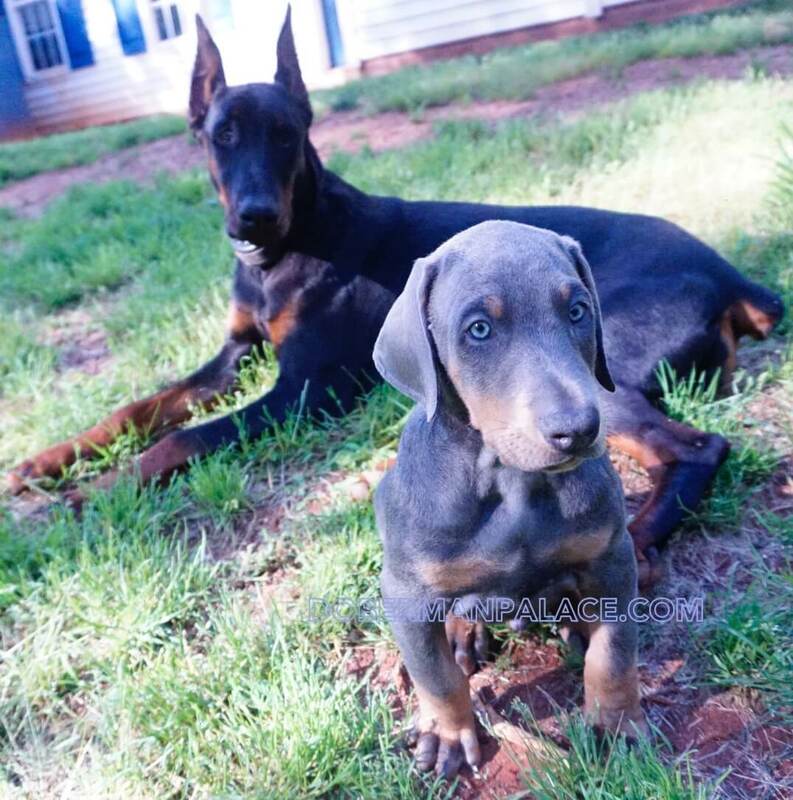 The following are our Champion bloodlines and European Doberman Pinschers mothers and father. We only have one father, Tobias. The rest are our mothers. Katniss is retired and the mother of Tobias. 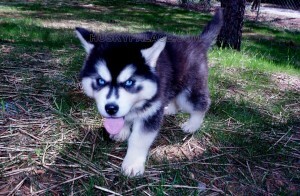 Therefore you will be able to see the grandmother of your puppy. Natasha & Naomi were directly imported from Europe. 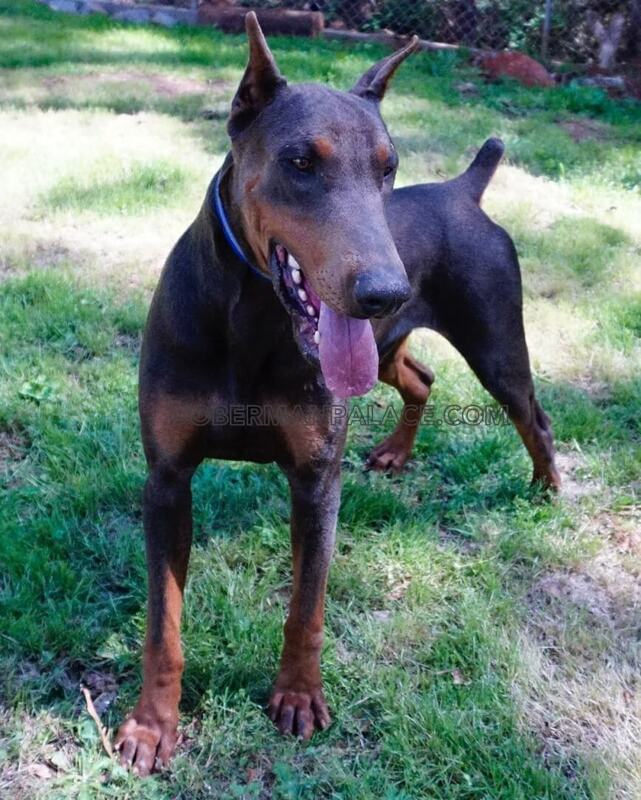 You may click on the name of the Doberman (blue button) to go to their webpage to learn more about him/her. See European & Champion Bloodlines Doberman Pinscher Puppies! The requirement to buy a puppy from us is having knowledge about the breed, fill out the questionnaire, and also read the pages under the Resources tab of “Before Buying a Puppy from Us”.